If you are a football fan in general and dream to have your own fantasy team, then it is quite likely that you will find the next lines interesting and informative. There is no doubt that DailyMail fantasy football is one of the best ways to be in touch with fantasy football and play the game with some of the best returns. Hence, over the next few lines, we will try and have a look at the various reasons as to why it makes sense to have a closer look at the various features, strengths and weaknesses as far as this form of virtual football gambling and gaming concerned. We hope it will help customers to have a better understanding of the product and will help them to decide which is based on facts rather than being based on opinions. When one chooses DailyMail fantasy football, he or sure can be at liberty to choose both free and paid versions. Obviously, the paid versions will have quite a few options which may not be available in the free versions. Howeve3r, the free version will be suitable for those who wish to make a beginning and then learn the entire process of gambling and building teams along the way. 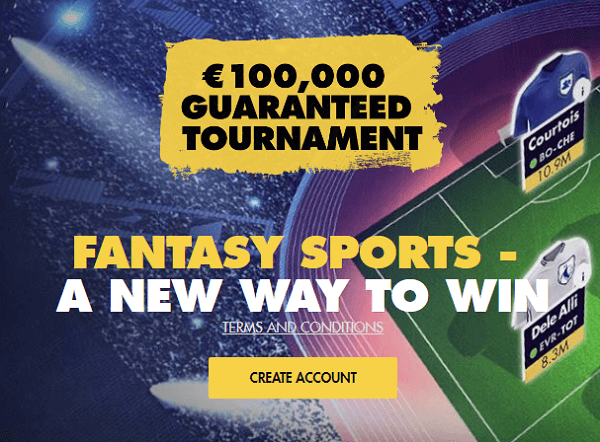 Further the fact that it is powered by Fantasy League also makes it extremely popular and a platform which can be relied upon quite easily. The scoring system is also very customer friendly, and this could also be a reason as to why it could be considered so very special. It is a scoring system which can easily be understood by those who are getting into the game for the first time. It also provides the opportunity for players to set up private leagues and there is big money to be made in it too. Further, it does not allow multiple entrant managers are making it easy to manage from the long-term perspective. However, there are shortcomings as far as this form of league fantasy football is concerned. The prize money though good is perhaps a bit less when compared to various other similar service providers. Further, it is possible for you to register only a single team and multiple team registrations are being offered by many other service providers. We will now look at the rules and regulations pertaining to DailyMail fantasy. Though the rules are quite exhaustive, it would be pertinent to have a look at a few such rules and regulations which are essential to know from the customers’ and players’ point of view. 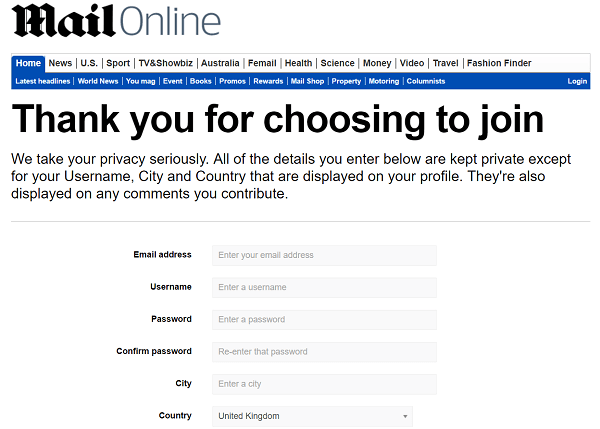 Mail online made some changes to their rules and regulations beginning 2007-08 seasons. They started offering both the free and paid versions mention of which has been made above. Further, they have also double the prize money for £ 10 for each team. However, both these changes have to be within the ambit of the broad Fantasy League rules, and it should also adhere to their scoring system. Hence they are easy to understand the simple to implement while on the game. It would be better to know some basic differences between the paid versions and the free versions. In the paid version, you have to choose a squad of sixteen and the budget available is £ 75 million. You can make 25 transfers throughout the season subject to a maximum of 5 a month. When you choose formations for each week, you must ensure that they must follow several variants including 4-5-1, 5-4-1, and 4-4-2 and so on. However, when you choose the free game you have to select only eleven players and the pool money available is only £ 55 million. 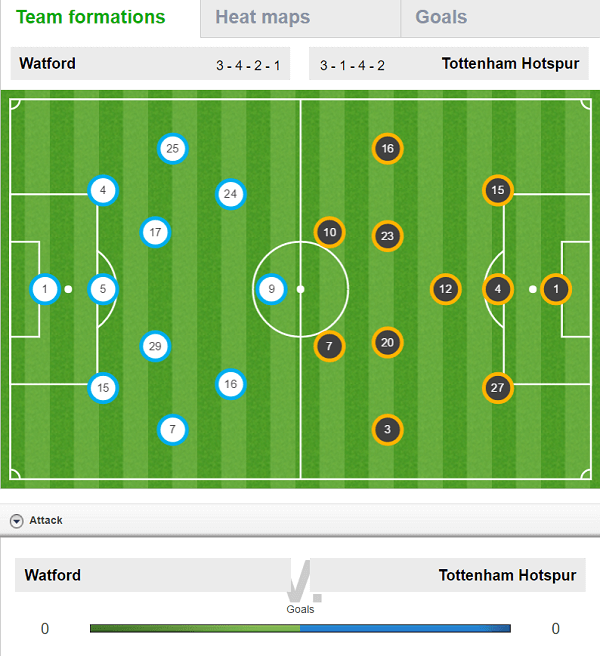 Further, you have to choose only from a formation of 4-4-2 or 5-3-2. You can make 45 transfers once the season is on. They can be done in three phases over the entire season, and the numbers of transfers are limited to 15 per phase and not more than 3 transfers are permissible per week. 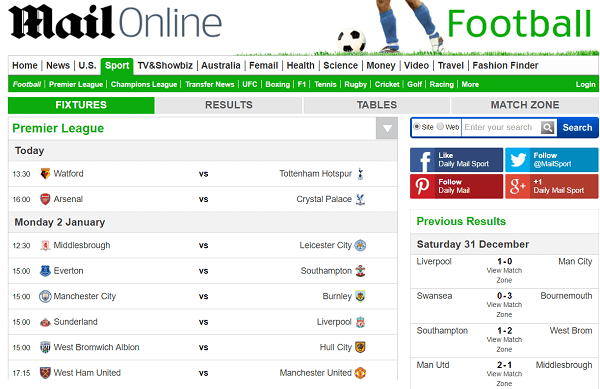 The scoring system of fantasy football on the DailyMail co uk for both the free and paid versions is the same. For each goal, you get 3 points and 2 for an assist. Defenders and keepers get 1 point for each appearance, and if they can play for 75 minutes, they get 1 point. For each clean sheet, they get 2 points. Since it uses the Fantasy League scoring system and follows the same player list, it is highly popular amongst thousands of gamers and players. There are three different packages offered as far as the paid versions are concerned. They are for £, 10, 15 and 20 respectively. Additionally, there are some more expensive silver and gold packages which offer additional details in terms of better reports and statistics, which certainly can help. 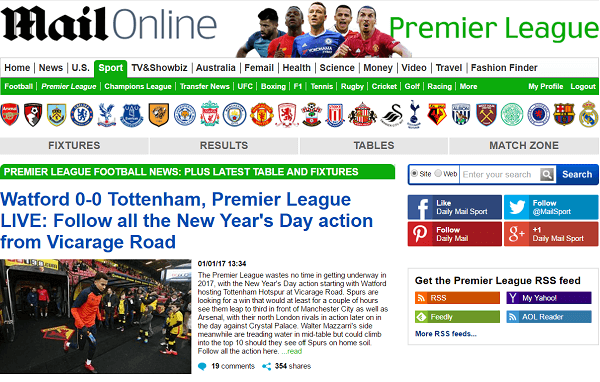 A look at the website www DailyMail co uk, sports fantasy football will certainly help you to know the various reasons as to why it makes better sense to go in for this platform. Those who are keen on setting up a decent league with their friends, it could perhaps be a better option than even Fantasy League. This is because of the simple rules and regulations and the maximum prize money of £ 50,000 including £ 25000 to the winner. For solo players, this perhaps is a boon but as far as the paid version for multiple players is concerned this may have quite a few questions which need to be answered. They also offer prize money of £ 5000 for 3-month phases, and this certainly is great news. Hence when one looks at all the above things in the right perspective, there are reasons to believe that going in for DailyMail fantasy football would be a great decision. It is as close to Fantasy League without having to pay as much as perhaps other leagues would have cost. In fine, it certainly offers the best value for money to its customers at all points of time.